Sneak in some extra mobility moves during the cooldown. 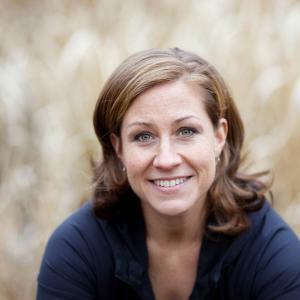 Becky Langton, MA, has a master’s degree in exercise physiology. She owns Intrinsic Motion, a domestic and international fitness consulting and continuing education business.